This article presents the popular ‘compliment sandwich technique’ for giving interpersonal feedback. Tomorrow’s follow-up article will critique this method and discuss three common mistakes that render the sandwich technique ineffective. 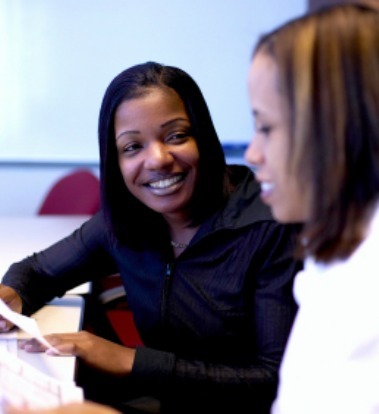 These discussions and examples focus on manager-to-employee feedback. This analysis is, however, relevant to other interpersonal contexts—between peers or spouses, for instance. The sandwich feedback technique is a popular three-step procedure to help managers who are ill at ease with providing corrective feedback. The sandwich feedback method consists of praise followed by corrective feedback followed by more praise. In other words, the sandwich feedback method involves discussing corrective feedback that is “sandwiched” between two layers of praise. The purported benefits of this technique are twofold: (1) it softens the impact of the criticism or corrective feedback, and, (2) given that a manager is probably more comfortable with praising the employee, the manager finds it easier to discuss problems with the employee’s behavior if this discussion begins and ends with praising the employee. Suppose that Andy, a new employee at a financial services firm, attended a week-long, offsite training program in New York. Each night during his stay at a hotel, Andy purchased on-demand movies in his room. He included the corresponding $65 charge in his expense report. Andy also dined at very pricey restaurants. Criticism: “Did you notice that the discussions were unsystematic? When you do not distribute an agenda prior to the meeting, the participants do not come prepared. During the meeting, they have to go back to their desks to collect information. 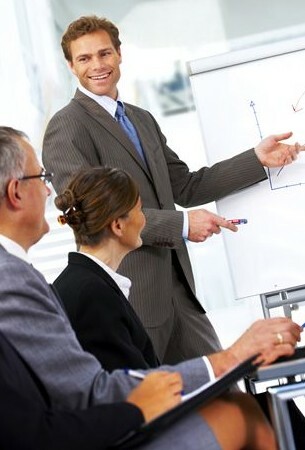 Additionally, we tend to spend a lot of time digressing from the meeting objectives. How can you avoid this?” A discussion ensues. The sandwich feedback technique enables a manager to restructure feedback so it is easier to deliver. The technique also reinforces good behavior and asks for improvements. Tomorrow’s article will discuss, with simple examples, three common mistakes that defeat the purpose of sandwiching corrective feedback between two layers of praise. In summary, it’s best to be direct when giving feedback, because the compliment sandwiches are easily spotted as inauthentic. I’ve actually taken a few psychology courses and I can see how the sandwich feedback technique works off positive reinforcement to improve the productivity of the team group. Pretty interesting read all together. This is a bad technique. It teaches mistrust. This sandwich technique is misleading. I mean If you want to give a criticism, you should give a criticism and give recommendation to the concerned person. This post was extremely informative. I feel you missed the point. 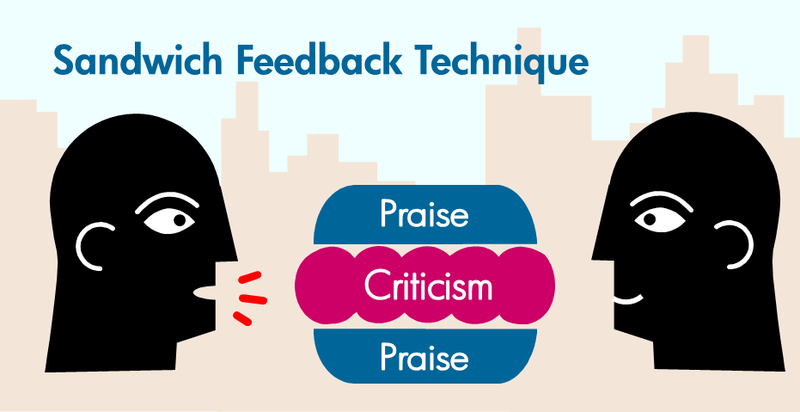 The sandwich feedback technique as illustrated in the article can be improved if the criticism stands by itself even though it is sandwiched by praises. Criticism must not be lost in the sandwich by the praises. 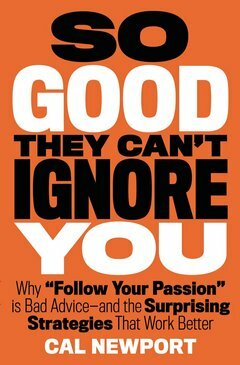 Criticism should be accentuated because the primary objective of the feedback is to improve his/her ability in doing certain job-related activities. I have learned that there are sandwich feedback and also the how to give feedback: the simple 3-step sandwich method. Moreover, i have also learned three-step process for sharing criticism in a supprtive way. I notice there seems to be a great amount of discontent from people in regard to using this feedback technique. I, for one, find it to be highly effective, but only when one masters the art of using the praise to create context and build confidence, as opposed to just giving random praise for unrelated behavior, with some unrelated issue we have placed in between. “Andy, I just want you to know how fantastic your work has been, especially in the time following your visit to the workshop in New York! I just want to point out that some of the expenses you reported from the trip do not meet our travel policy guidelines and unfortunately were not approved. The charges for the pay per view movies will not be reimbursed. Also, some of your meals seemed to be a bit higher in price than our policy allows for; but in this case those have been approved, taking into account that this is your first work-related trip for our organization. We will get you a full copy of the travel policy from HR so you know the guidelines moving forward. The imortant thing to consider and keep in mind is that our ability to create context is always going to be the lynchpin when it comes to delivering critical feedback. We want to come from a place of understanding and solidarity; and our ability to make someone feel empowered that they have what it takes to fix the issue is what will uktimately make the response to our feedback effective, as opposed to deflective or defensive. Hi Nagesh, one of our teachers would dearly like to use your Sandwich Feedback Technique graphic, within a password protected educational tool. The graphic would only be used for educational non-commercial purposes and would be clearly attributed. The reason that this teacher would like to use this graphic is that she works with students with language difficulties and naturally finds that graphics and images make educational aims clearer for these students. The students would only be able to access the graphic via their password. We look forward to your reply? The sandwich technique can be very effective but you must know how to use it. If not used effectively, the message you are trying to get across, which face the fact, is the criticism, can be lost. It amounts to wasted time and effort should the individual fail to get this message. The homework for all who want to use it is to understand the individual and apply the technique in the most innovative way that will work. But it is a good technique and has a good side. Once you do it well, an understanding individual will look to the praise and agree that you are not just being critical for the sake of it but trying to correct something and will be less likely to be defensive. its true the constructive feedback help us improve our facilitation skills. In other words it build us and make us the best facilitators because whenever you get the constructive feedback, you will never repeat the same mistakes that you did before and it boast your confidence. i will use the sandwich feedback too. About the feedback from others, what they suggested is right and it will help John. I am giving an example of my own sandwich technique…. Praise: you did a really good job with grooming and bathing the patients. Criticism: but i wish you. would clean up the bathroom after you do it it would really help me out alot. Praise: all of your patients look so well groomed when you dress and fix them up you.